To say our dedicated Community Advisory Board (CAB) members are extraordinary would be an understatement. Each member dedicates his or her time to provide input and serve as the link between the community at large and KLRN. 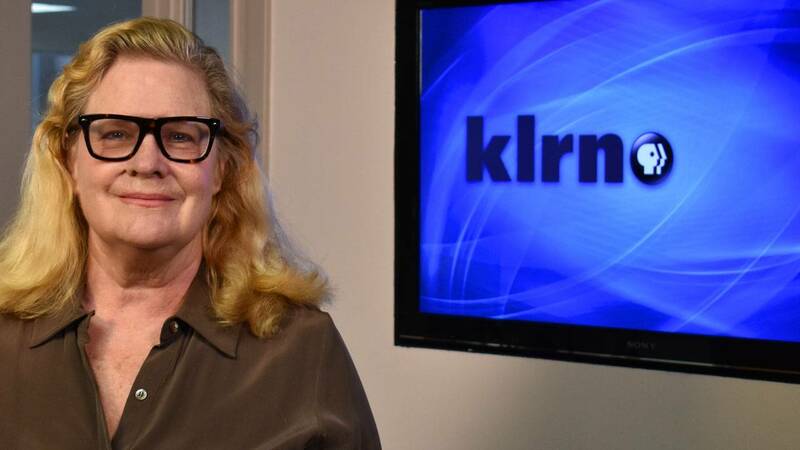 In upcoming weeks, we will introduce you to our KLRN CAB members to get a further understanding of what serving on the board represents, and why being a supportive pillar of KLRN is fundamental for public television. My favorite shows include Victoria, Father Brown, Nature, Nova, SciTech Now, Rick Steves Europe, anything by Ken Burns, and anything historical. None, regrettably, but public radio in New York was the only medium reporting about a 3-mile island and that jolted an awareness of the essential role of public media, and by extension, PBS. I joined because of my loyalty and admiration for PBS. I was honored by the request. If you could have dinner with any PBS personality, who would it be and why? I would love to have dinner with Jacques Pepin. I was brought up partially in France and would love to cook alongside him, as well as Rick Steves, who just seems so nice and unpretentious and full of interesting stories.